This fantastic fusion of Yemeni Sidr honey, royal jelly, pollen, propolis, ginseng, and ginger is an absolute powerhouse of energy and vitamins and minerals. 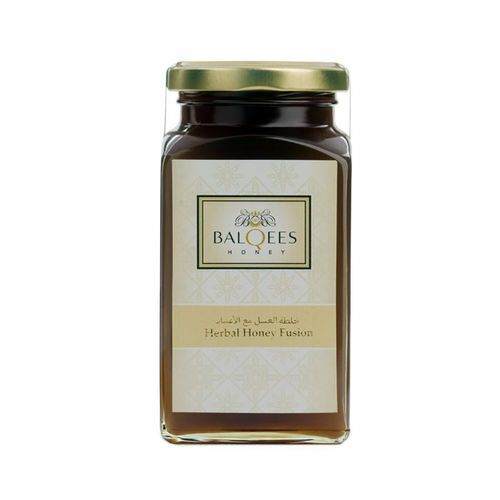 This honey fusion also boost the human immune system to protect from any diseases and a common colds. 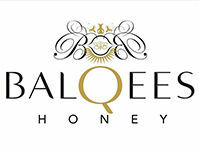 The nectar for the raw honey is from the blossom of from Sidr trees which grow in the mountains around South Yemen’s Do’an vally (Wadi Do’an) in the remote desert region of Hadramout, located in the South Arabian Peninsula.